Physiotherapists are university-trained health care professionals that focus on the prevention and treatment of pain and movement dysfunctions. Extracorporeal Shockwave Therapy (ESWT) is a non-surgical technique developed in Europe for the treatment of localized musculoskeletal pain. 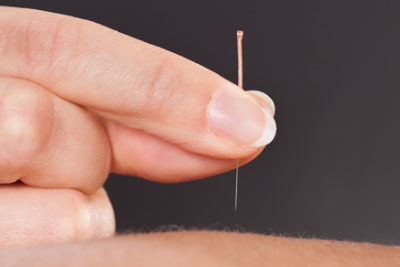 Intramuscular stimulation (IMS) use a fine, flexible needle to treat peripheral nerve dysfunction, which causes pain and altered function. Therapeutic massage is an effective way to enhance relaxation and a beneficial technique for pain relief and injury recovery. 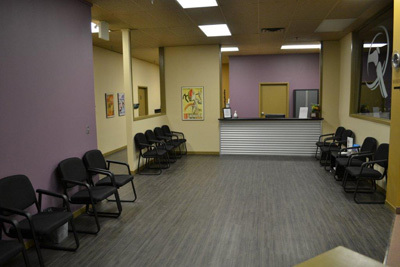 With proper diagnosis and fitting, orthopaedic bracing can provide the support and stability needed during the healing process and help prevent further injury or re-injury. Orthopaedic Surgery is a branch of surgery concerned with conditions involving the musculoskeletal system. Osteopathy approaches anatomy, physiology, pathology, and biomechanics as interrelated throughout the many systems of the body. 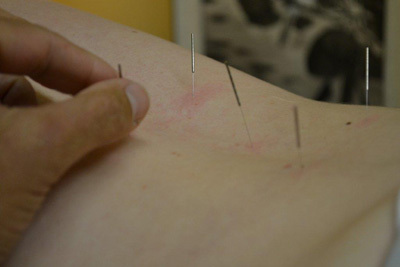 Acupuncture involves the insertion of needles into specific points along energy pathways (meridians) to affect the body's energy flow, or over anatomical landmarks. 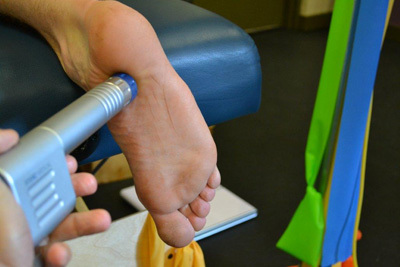 A foot orthotic is a medical device that fits discreetly in your shoe to support, align, and accomodate your foot.